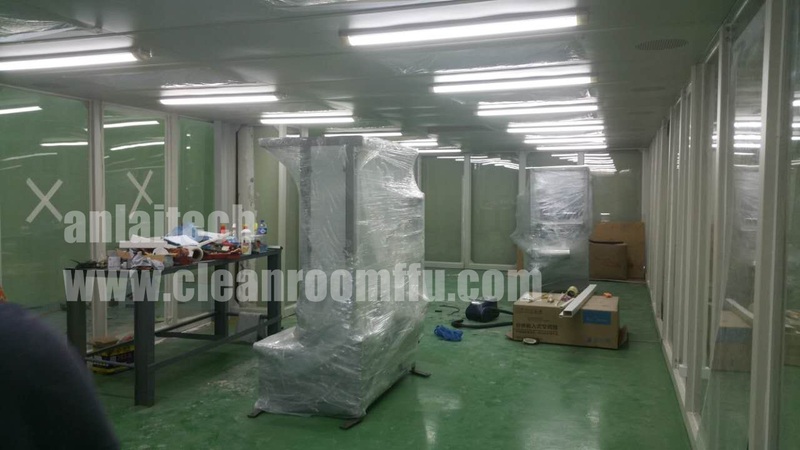 Clean Room Modular is a kind of clean room, it can quickly improve the cleanliness of the equipment. 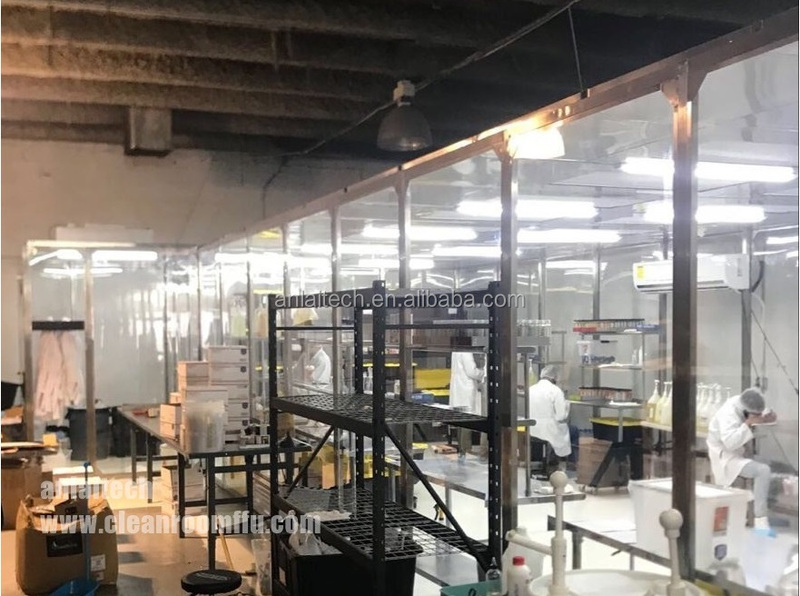 Because of its low cost, convenient and flexible asembly, it is widely used in optical, electronic assembly line work, laboratories, assembly area local area purify occasions. 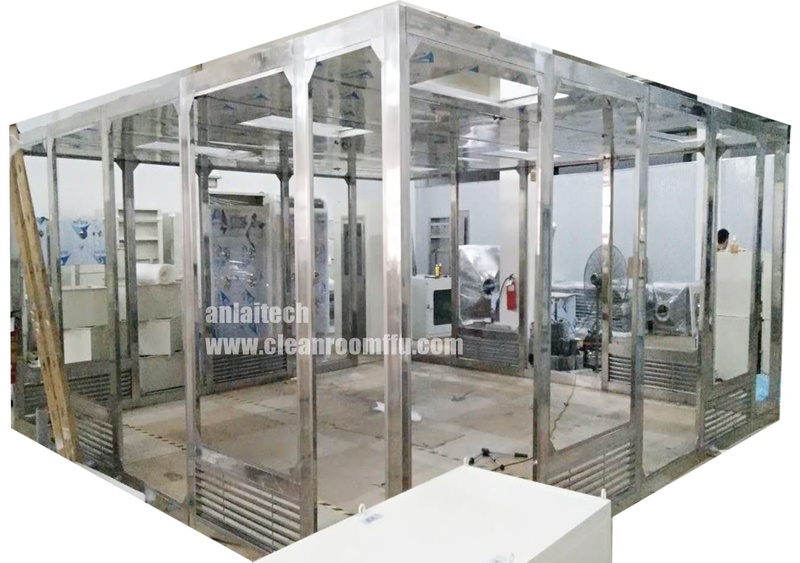 The clean booth adopt to FFU generating winds, with industrialize aluminum(stainless steel or painting steel) as it's frame and static-free sticker(or carbon glass), it can make the clean room's cleanliness attain 10-100K. Besides above configuration, we can customized as required. 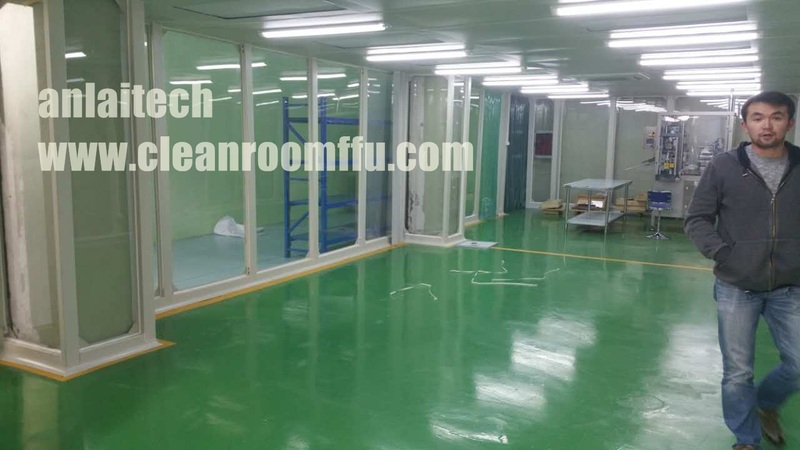 Please contact with us for your best clean room solutions. 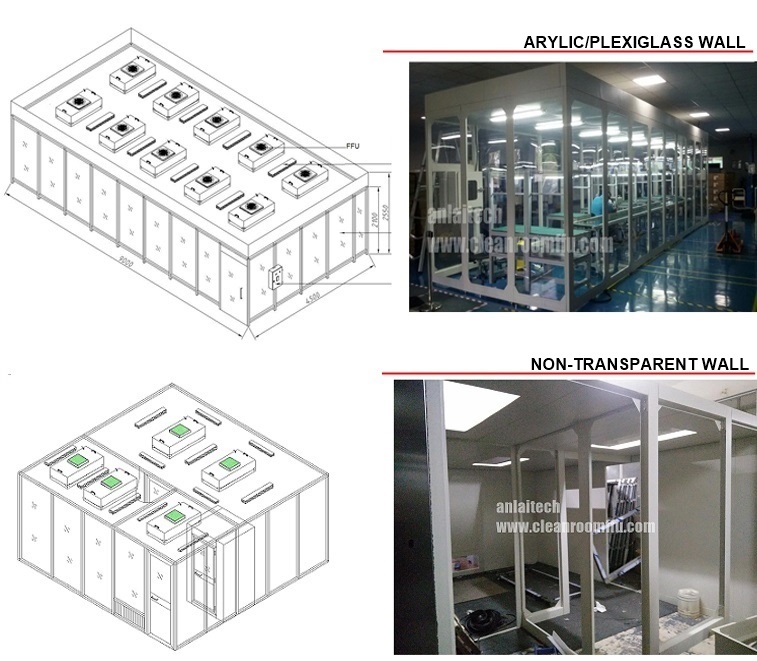 Flexible assembly: Compared to the tradtitional clean booth it is easy to installation, cost effective with less investment and quick return, as it cost shorter construction period in the assembling frame by manufacturer. Selected high quality material: import for the grind curtain and adjustable plastiv cup and universal wheel, convenience for installation and maintance. 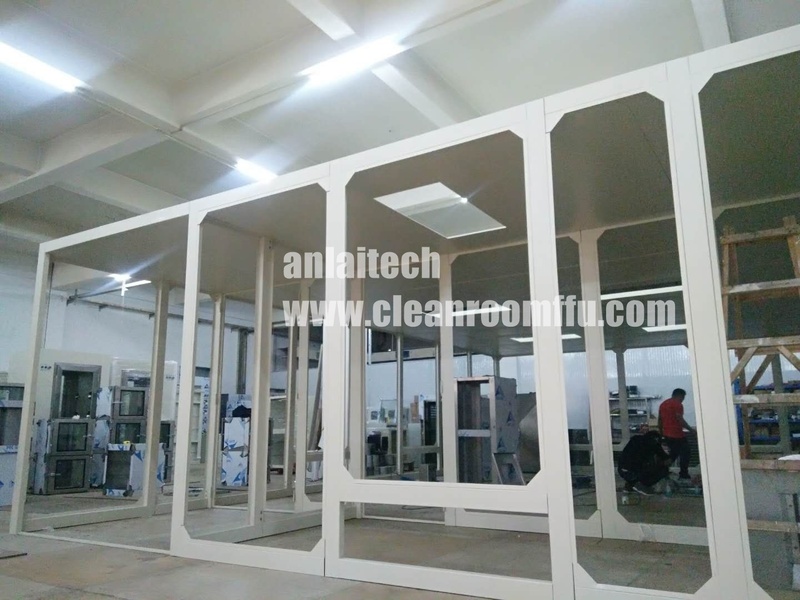 Humanized structure: Compared to the clean bench it has the multi-function, which can be used as a unit or combined with another clean equipment together. 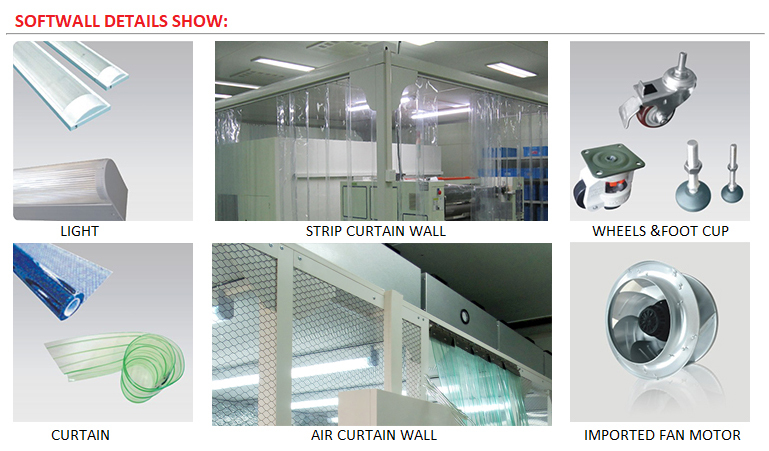 Even you can assemble it on the production line to change dust-free production. 9. 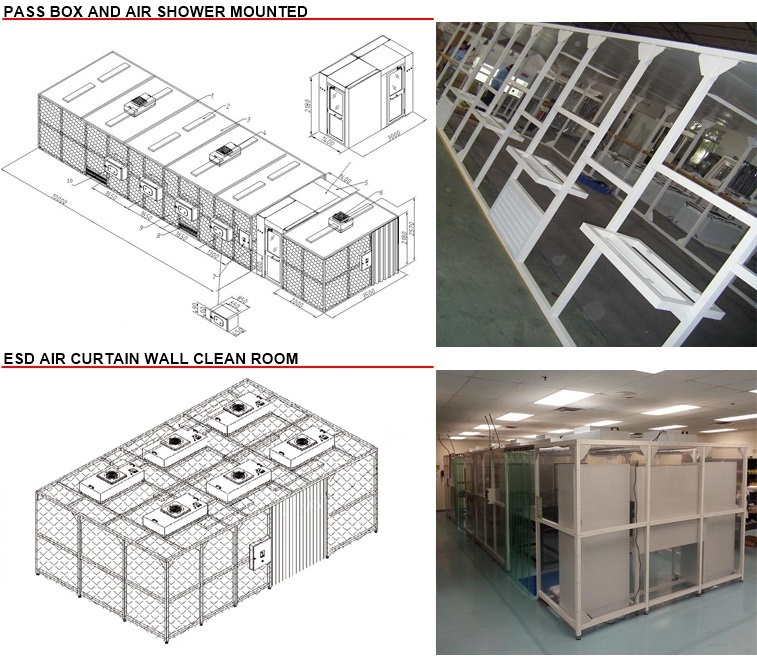 Thermo-static and humid-static air conditioning system. 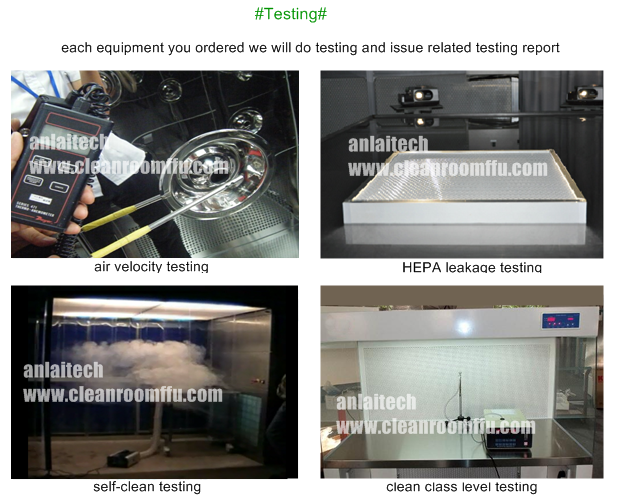 All of equipment is individually factory tested for safety and performance in accordance with international Standards. Each unit is shipped with a documentation outlining the tests undertaken and the unit’s individual results for each unit. 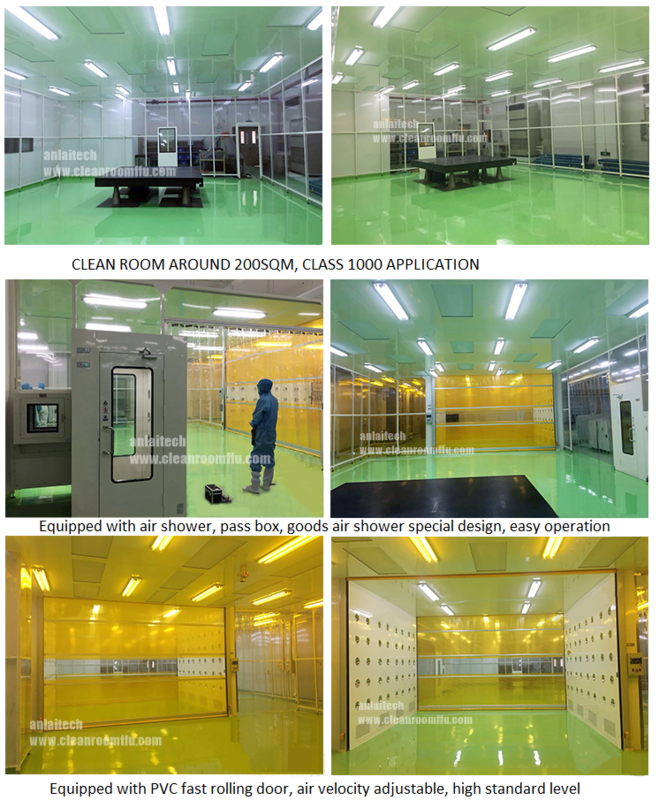 Nearly 20 years experience in cleanroom industry. We are an expert in providing customized solutions. Timely delivery with perfect quality. 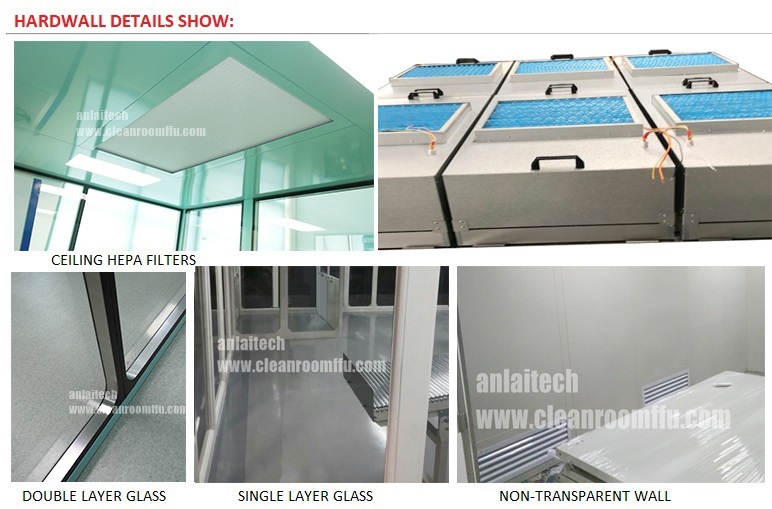 Copyright@ Guangzhou Anlai Air Purification Equipment Manufacturing Co.,Ltd. All rights reserved.